Culturally Competent Kids is the place to go to answer your most pressing questions and solve your most complicated problems related to culture and diversity. Do you ever find yourself at a loss when kids ask you about current events? When your child says something (loudly) in public about someone who looks different from them, do you shush them for fear of offending someone? Do you notice friendship boundaries being drawn at your child's school based on race, religion, or socioeconomic status and wondered what could be done about it? 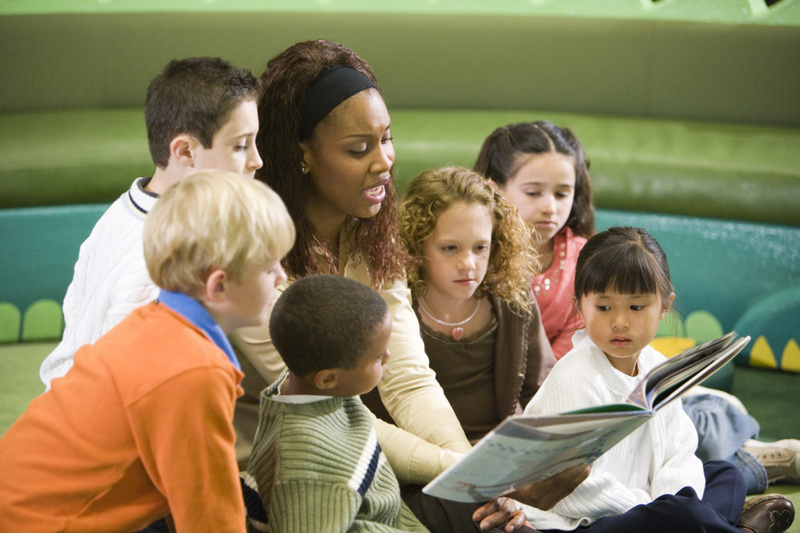 Culturally Competent Kids (CCK) is the place to get answers to these questions and more. CCK was founded by psychologist and cultural competence expert, Dr. Samantha Sweeney, as an outgrowth of her DC-based private practice, Family Psychological Services of Capitol Hill. With passion for and extensive training in multicultural issues, Dr. Sweeney created CCK to change the paradigm of how we all talk about cultural issues in order to help children develop the necessary 21st century skill of cultural competence. With our ever-changing world, today's children will grow up needing to know how to interact with others who are different from them. This is truly a skill that can be taught, nurtured, and maintained. The time to start teaching our children is now! Our approach is to take what we know about learning theory, psychological science, and neuroscience and apply it to cultural competence and diversity initiatives. It is our belief that the acquisition of cultural competence is a lifelong journey for all people and we strive to instill a love of learning about others. With humor and heart, we provide services that invigorate and inspire. Our mission is to equip parents, educators, and the general public with the tools necessary to positively shape children's perceptions of what diversity is and how it impacts them and their lives. ​Our vision is for every child to grow up to become adults who are continually working on their cultural competence; to become lifelong cultural learners. And love it along the way!